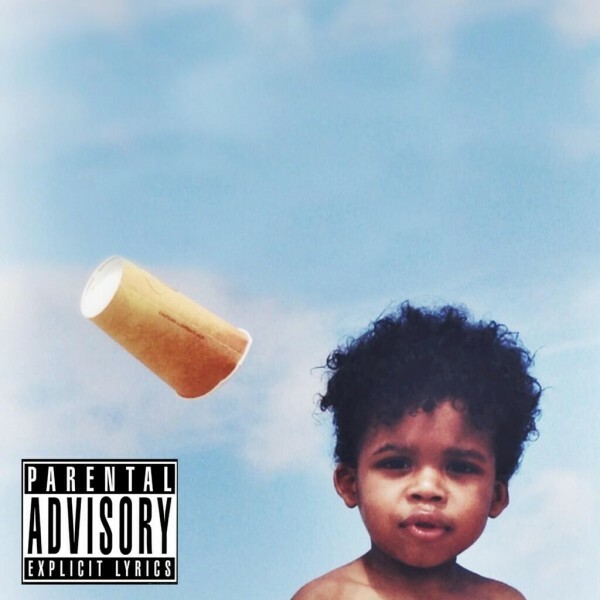 Odd Future and MellowHype representative Hodgy Beats re-enters the solo realm of delivering material for long-time fans with the release of his newest project the “Untitled 2.” This serves as a solo follow-up to his “Untitled” EP released last year, which Higashi showcases his musical growth a bit more this time around. From dishing out introspective, classic mellow melodies and even some alternative rock with Trash Talk; Untitled 2 offers everything you’d expect from HB. The EP only has appearances from the Brain with two alternative tracks mixed in as well. Check after the jump to stream the 6-track project along with a download link ready.